It’s hard to believe but it’s now more than three years ago that one of LMFS’ most loyal volunteers passed away. James Raper who died at the age of 66 had not only served the charity for many years as a warehouseman and driver, he had during that time passed on a whole range of valuable skills to countless numbers of employment trainees. 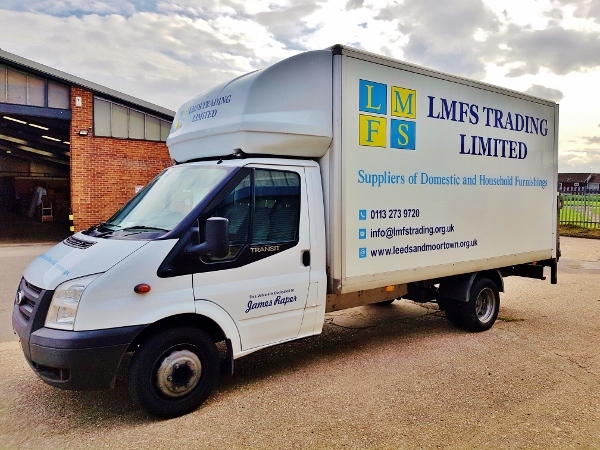 Now and with the full blessing of James family a van, operated by the charity’s trading arm, LMFS Trading Ltd, bears his name. 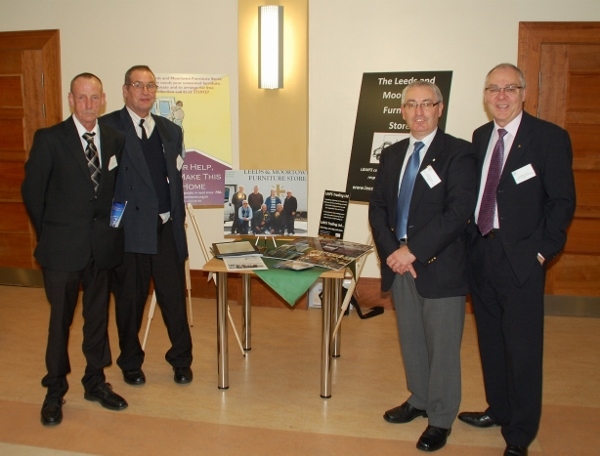 Always a team player here’s a picture of James (second from left) taken at a Duke of York’s Community Initiative award ceremony alongside fellow volunteer Peter Pease, John Gamson and Chair of Trustees John Sherbourne. This entry was posted in Events, News File. Bookmark the permalink.